Taming the Wild Cougar–and I Mean of the Shifter Variety! 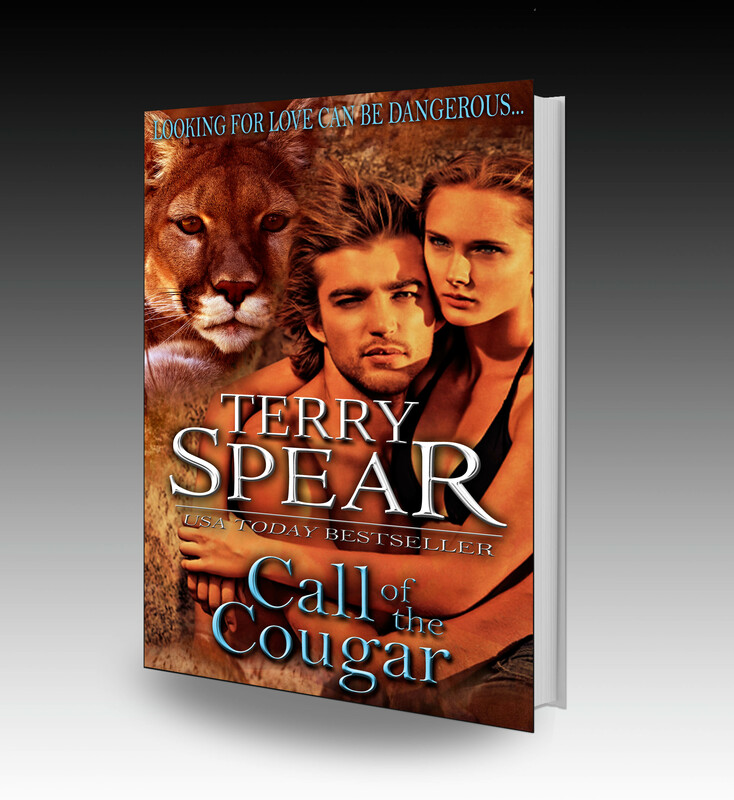 Why write about cougar shifters? I was writing about wolves that live in the Americas, and jaguars, that are so mysterious and one of the big roaring cats. But I wanted to do one about big cats that live in the States also. The two species of cats have some similarities, but they’re vastly different also. In the parks in Costa Rica, they actually coexist–the jaguars taking down the larger prey, the cougar, the smaller. In many areas, the jaguars would eliminate cougars from their territory that could be eating their food source. So I thought that was interesting.